PPCBank and Wing Limited Specialised Bank have teamed up to provide new choices for money transfers, within Cambodia and from South Korea to Cambodia. PPCBank says the partnership increases customers’ options for transferring money to their families in rural areas because money can be transferred from their PPCBank account to any Wing account or location. The transfer can be initiated via PPCBank’s mobile banking app, its smartBiz software, or in person at any PPCBank branch. Customers working in Phnom Penh who want to send money to their families in the provinces but who don’t have time to visit bank branches can use the PPCBank banking app to send money easily and conveniently to any Wing location in Cambodia. The new partnership will provide a new option for transferring money from South Korea to Cambodia, allowing Cambodians in South Korea to send money home by using PPCBank’s mobile banking application. Ruan Swanepoel, Wing’s chief commercial officer, said this partnership marked the first collaboration between Wing and PPCBank. “We are always looking for ways to enhance efficiency of flow of funds for our customers and offer new payment solutions,” Mr Ruan said. Chang Moo Shin, president of PPCBank, said: “We have been expanding our online channels such as mobile application, corporate internet banking, and ATMs, as well as making improvements in branches to provide better services to customers. “This partnership gives us the opportunity to provide our customers with greater convenience to send money to their loved ones anywhere in Cambodia. Long Dimanche, Cambodian ambassador in South Korea, said in November that the Cambodian community totalled more than 60,000 people. Of these, about 8,000 were women with Korean husbands and about 400 were students. Workers were employed in construction, agriculture, and in small and medium-sized industries. He added that their salary was up to $1,200 or $1,300 per month in agriculture. In industry it would be $1,700 or $1,800. 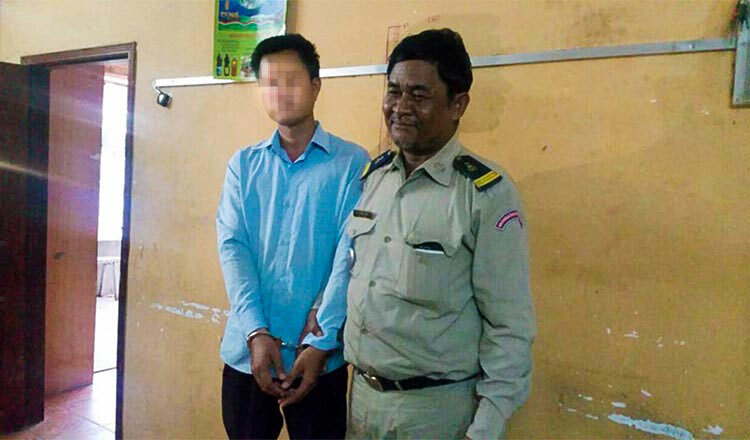 Annually, Cambodians send about $300 million via the banking system to their families. 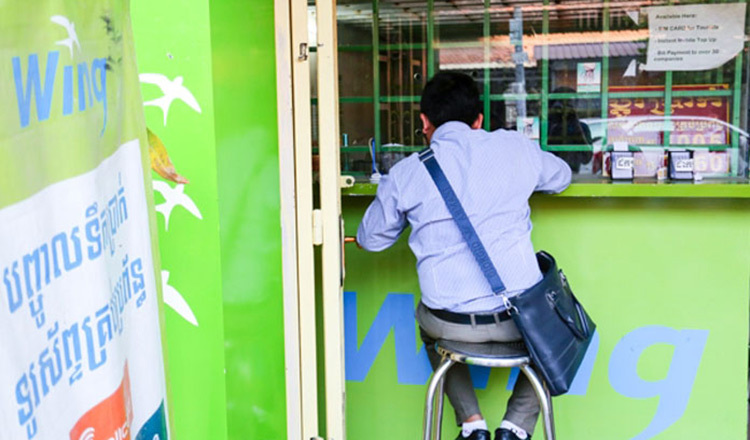 Established in 2009 Wing has transformed the way Cambodians send and receive money using a mobile phone with ease from and to any location and remains at the forefront of the mobile money and electronic payment services market in Cambodia with 100 percent district coverage via a nationwide network of 5,000 Wing Cash Xpress outlets. It has partnerships with more than 6,000 merchants and global industry leaders including Mastercard and WorldRemit.